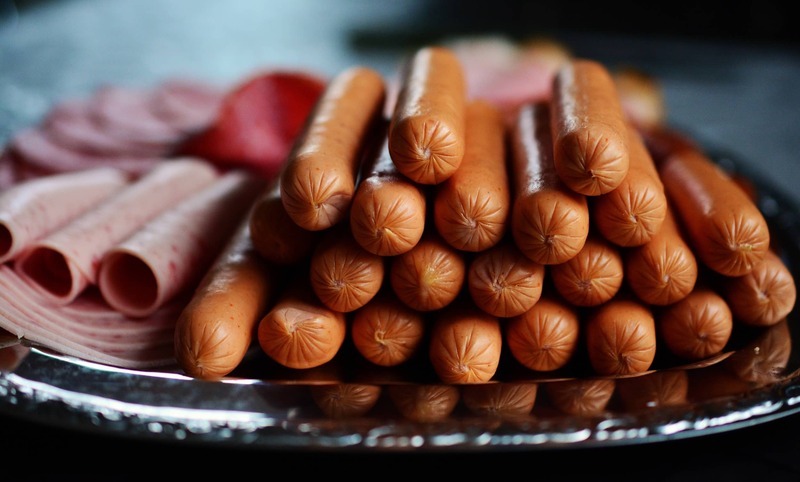 A study reveals a significant income difference between those who are well-informed about ‘listeriosis’ and those who are not. More than two months have passed since the World Health Organisation confirmed that the listeriosis outbreak in SA was the biggest globally, and consumers in the country were cautioned about the dangers of consuming contaminated products. Subsequently, the Department of Health urged consumers to destroy and refrain from consuming a number of processed meat products. Large-scale recalls of affected products were also initiated across SA. Since then, and despite various efforts, the death toll and infections increased to about 200 confirmed deaths and more than 1,000 infections. This raises a number of questions: did these messages reach consumers in a timely manner? Did consumers understand them? And did the messages change the consumers’ behaviour? These questions become even more critical when considering low(er)-income consumers. These consumers rely heavily on the implicated products and are therefore comparatively more exposed to the food safety issues associated with the listeriosis outbreak in SA. This notion is supported by national income and expenditure data from 2010, which indicate that SA consumers, on average, allocate 8% of their spending on meat to processed products. For low(er)-income households, this share increases to about 15%. With consumption trends associated with convenience and urbanisation gaining momentum, this share is expected to keep increasing. It further seems that the above effect is amplified, as lower-income consumers only have limited access to official messages from the department. From a sample of 110 destitute and unemployed food consumers in townships around Johannesburg, it was found that only 44% answered “Yes” to the question “Do you know what listeriosis is?”, in the week directly after the department’s announcement. These consumers were also able to identify, on average, only two out of seven key symptoms associated with listeriosis. Follow-up questions related to products and brands associated with listeriosis revealed that 75% knew polony and viennas should be avoided, but only 52% of the respondents were able to attach a brand to the infected products. The results of the study suggest there is a significant income difference between the groups that indicated they were familiar with the term “listeriosis” and the group that did not. Income differences were also apparent in knowledge associated with products and brands. Here, income level could serve as a proxy for asset endowment, which includes technologies that allow easy access to information. These include radios, smartphones and televisions. These results seem to support the notion that low(er)-income consumers are more exposed to food safety issues due to their limited access to these technologies and, ultimately, the information shared on these platforms. It’s been well established that the technical capacity to monitor and enforce food safety standards in SA is lacking. Unfortunately, as is evident by the rising death toll, it also seems the channels being used to spread information to mitigate the effects of a food safety incident are also inadequate. Our research found that the main channels through which these consumers received messages related to listeriosis were radio (42%), television news (17%) and word of mouth (12%). However, these channels seemed to be mostly inadequate in conveying the full and correct message in a timely fashion, with 56% of the respondents indicating that they first heard about listeriosis around March 4 or later. Preventative messaging, before the sources of the disease were identified, were therefore lacking. Incomplete information has far-reaching implications. From an economic perspective, inaccurate or incomplete information can cause economic harm beyond implicated brands and could even be detrimental to food vendors in informal economies in terms of sales and losses. The listeriosis outbreak in SA, and the rising death toll, should serve as a learning experience on how destitute consumers can be better and more timeously reached with accurate food safety messages. This will require tailor-made messages through nontraditional media channels, specifically aimed at vulnerable groups in terms of income level, language and employment dynamics. If this is not done, we are selectively protecting consumers against food-borne illnesses. This is ultimately adding to the stark inequalities already prevalent between SA’s consumers.